Time planning PowerPoint templates, backgrounds Presentation slides, PPT Themes and Graphics. Check out Services PowerPoint Themes designed by professional designers to cover a wide range of industries and customer service. The services industry is a competitive one. Your sales pitch and PowerPoint deck has to be much better than your business rivals to attract customers and register a favorable impression on their minds. You thus need to choose a professional PowerPoint theme that gives you an edge and brings consistency and credibility in your presentation. Be it the field of education, auto industrial services, web design services, shipping services, legal services, medical services, military services, IT services, social media marketing services or any other, you’ll surely find the PowerPoint template you are looking for on our website. This is a core values managerial hierarchy time line ppt slide. This is a four stage process. The stages in this process are time planning, success, business and marketing. 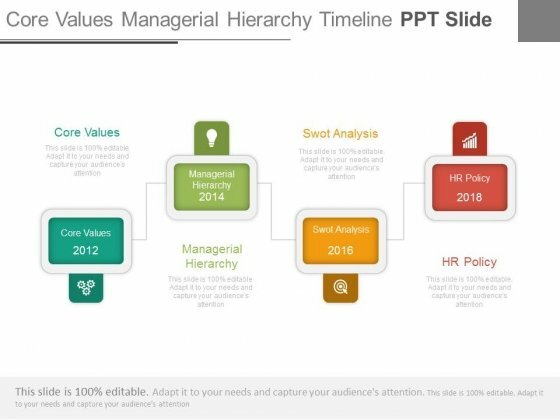 Prepare your brigade with our Core Values Managerial Hierarchy Timeline Ppt Slide. Get them ready for the battle for success. Our compelling template consists with diagram of three text tags and icons. This slide has been professionally designed to display marketing strategy and planning. This template offers an excellent background to build impressive presentation. 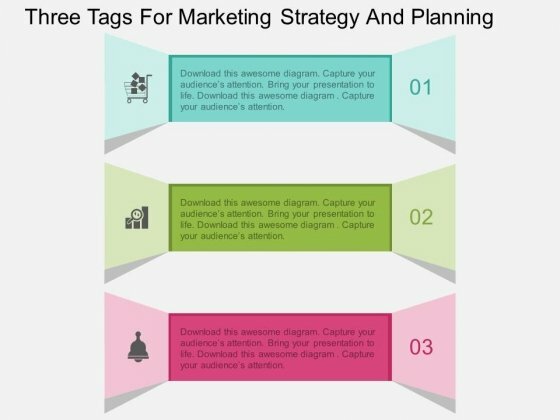 Drive home the lesson with our Three Tags For Marketing Strategy And Planning Powerpoint Template. Bring all your experience to the fore. 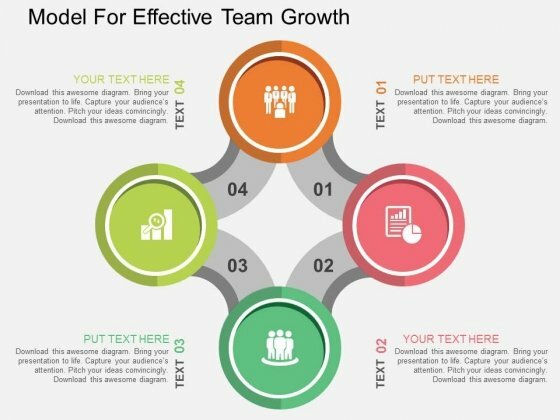 This PowerPoint slide contains infographic text tags. This professional slide may be used to display time management planning steps. Adjust the above diagram in your business presentations to give professional impact. Counsel them well with our Time Management Planning Steps Diagram Powerpoint Template. Help them absorb your advice. 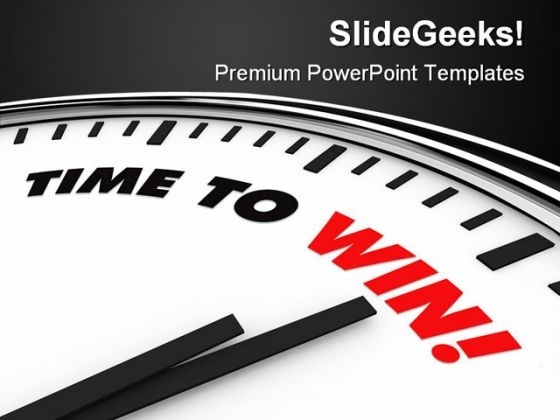 This PowerPoint template has been designed with graphics of clock. You may use this dashboard slide design for topics like time management and business planning. This PPT slide is powerful tool to describe your ideas. Take the plunge with our Time Management Business Planning Design Powerpoint Slides. Success will surely ensue. 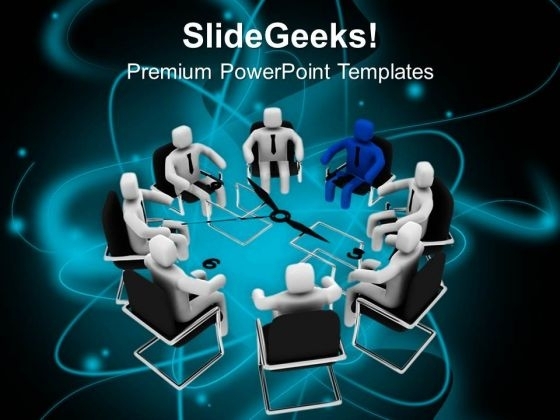 This PowerPoint template has been designed with graphics of employees chart and years. 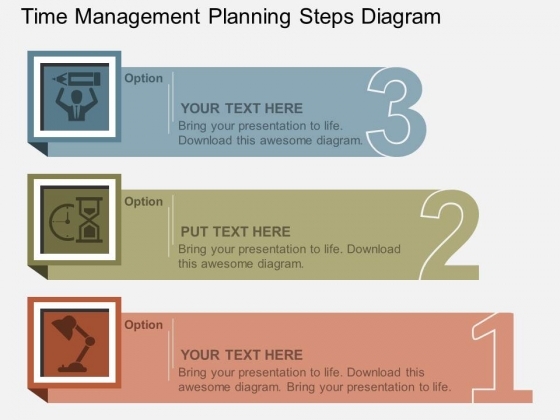 You may download this timeline diagram slide to display success planning steps. Chart the course you intend to take with this slide. 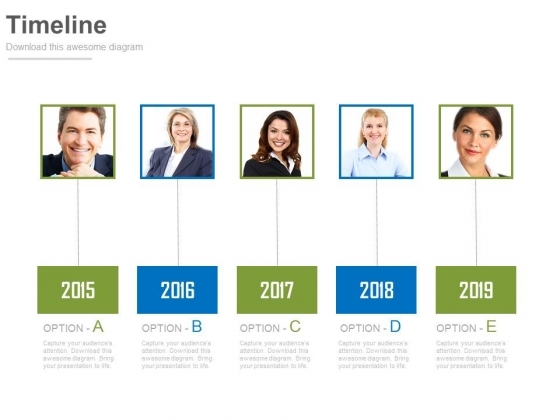 Take the plunge with our Timeline For Year Based Employee Chart Powerpoint Slides. Success will surely ensue. 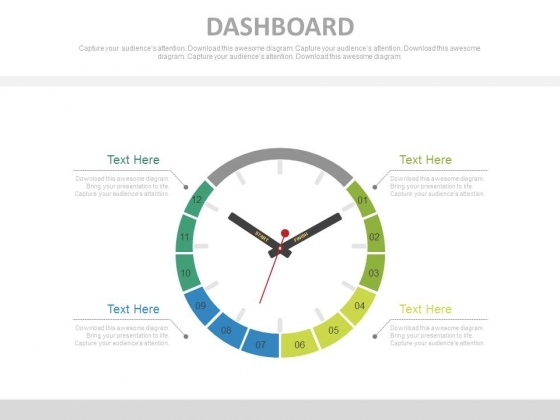 This innovative, stunningly beautiful template has been designed with graphics of clock dashboard. It helps to portray concepts of time planning and management. This PowerPoint template helps to display your information in a useful, simple and orderly way. 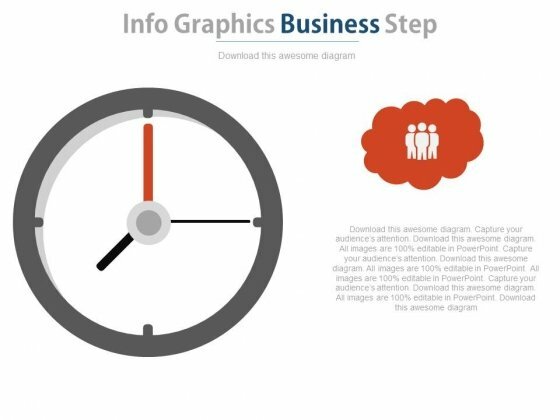 Take the plunge with our Clock Dashboard Design For Time Management Powerpoint Slides. Success will surely ensue. Inspire your team to get the most out of every minute and manage time effectively using a professionally designed Time Planning PowerPoint theme and slide background. Create an authoritative presentation and press for urgency that clock is ticking and the deadlines for business project has to be met. Plan your business calendar for the month, quarter or year or lay down the roadmap to attain business goals using an eye-catchy PowerPoint theme from our collection. Time planning theme is ideal for business meetings, conferences and delegation of tasks. White clock with words Time to Win on its face Our Time To Win Business PowerPoint Template 0610 team love fact finding missions. They enjoy bringing the truth to you. Our Time To Win Business PowerPoint Template 0610 will ensure everyone in the room is impressed. You will be glad you tried us out.